Key: On the HP, if anything has a - for their health, it means only certain weapons can harm them. And they are still hard as nails afterwards. 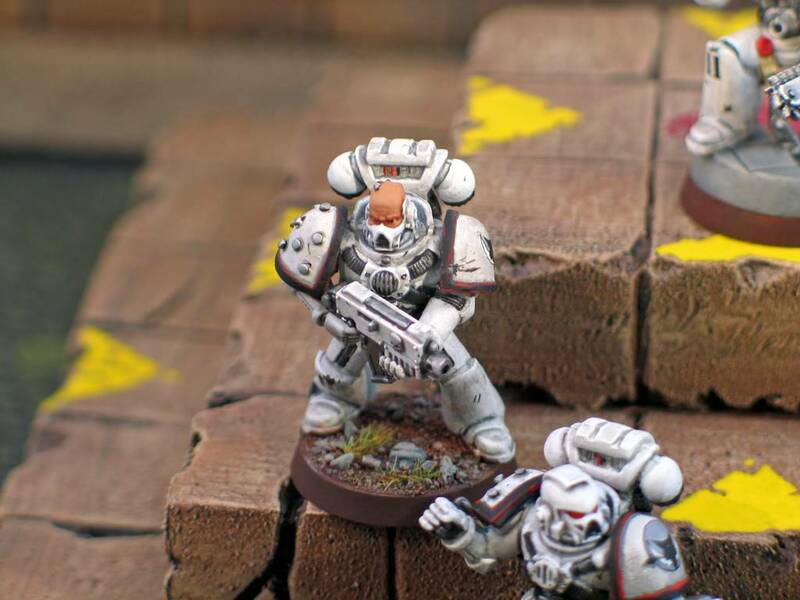 Eurai Renegades are the Attack Force. They have greater numbers in ATTACKs against other areas, rather then defense. 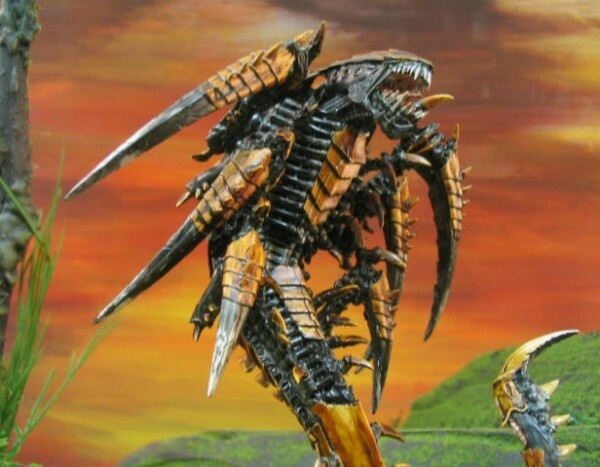 Ok, Eurai is terrorized by many things, the most dangerous are the Tyranids, also known as Tyrants. 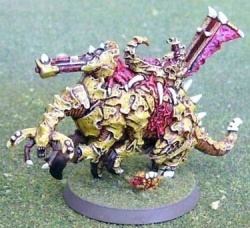 Thats it for the nids, now we have the Renegades!